Everyone of us would definitely not exist in this world if a woman didn't choose to let you live in her womb for nine months even though it may cause harm in her health. A person that would undoubtedly choose your safety over hers if life gets tough. A person who chose to allow you become part of her entire life and a person who will spare her precious time just to make you happy. Mommy, mom, mother, nanay, inay are just few of the names that we call her and this weekend we are going to celebrate her day. Actually, a single day celebration isn't enough to honor her. Everyday should be her day and as her child it is our duty to make her happy. You don't have to spend that much to make Mother's Day special for your mom. A simple greeting or a personalized greeting card will do as long as you are sincere. I'm having this Mother's day post not just to honor my ever dearest mom but also to give help to a lot of people out there who just can think of ways on how to celebrate it. Flowers for your mom - an epic way of showing appreciation. Mother's Day Card - stores are selling all kinds but a personalized one would be nicer. Special Meal Gathering - breakfast in bed or a special dinner would be great. Shopping Spree - this is the perfect time to buy things for you mom which she often do for you. Spa bonding - your mom has been spending her whole life taking of you so it is just rightful to give herself a time to relax. All expense-paid trip - this maybe costly but if you could just afford it, then allow your mom to visit other places that she only sees in travel shows and magazines. Call - some moms are working in far away places and calling her would mean a lot. Hugs and Kisses - the above mentioned suggestions have monetary involvements but if it is just possible, hugs and kisses from the heart would be the cheapest. What I listed above are just few of the things that you could do to give gratitude to your mom. 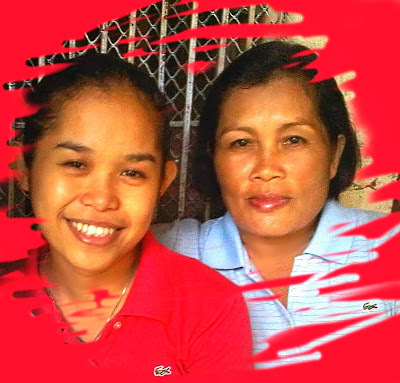 Making this blog entry is one of my ways to greet my mom a happy mother's day. I may not be able to see her that often but no time in my life that I didn't care and love her. Her sacrifices for me and for our family has been priceless. This mother's day and everyday, I'm praying for her good health and sound mind. 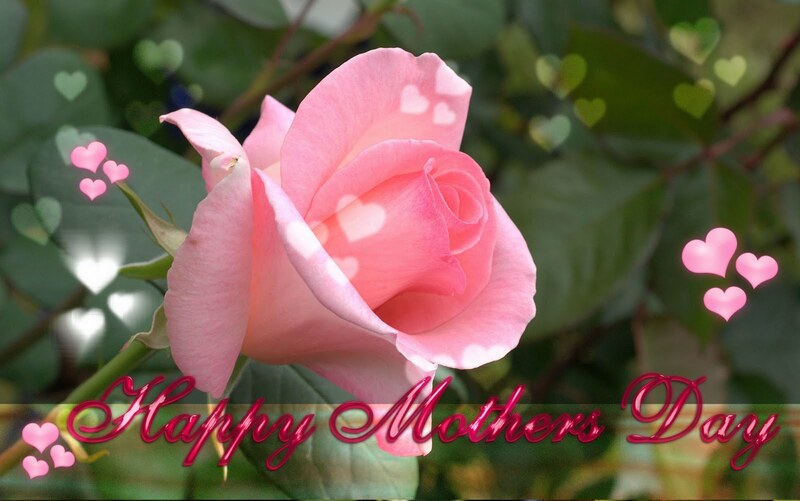 I would like to greet as well the moms of my friends and my friends who are already moms and all the moms in the world.